Q.  Where can U of I departments have theses and dissertations bound? Some academic departments in the University maintain a set of bound theses and dissertations produced by their students. The Library Preservation department's binding operation provides a fee service wherein departments pay to have items bound through the commercial bindery the library uses. Please contact Preservation & Conservation for any questions.